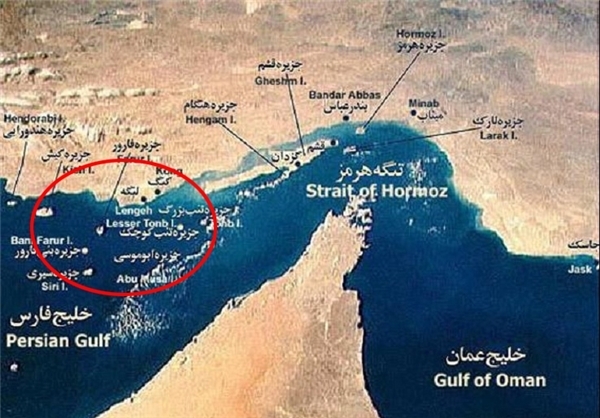 An Iranian lawmaker lashed out at the baseless claims made by the Chairman of Arab Parliament about Iran’s trio Persian Gulf islands, saying historical documents prove Abu Musa, Greater and Lesser Tunb islands all belong to the Islamic Republic. Chairman of Arab Parliament Meshaal al-Salmi recently repeated certain Arab states’ claim that the three Persian Gulf islands Abu Musa, the Greater Tunb, and the Lesser Tunb belong to the United Arab Emirates, and called on Iran to end its occupation of three UAE islands. In reaction to the remarks, Jalal Mirzaei, a member of Iran’s Parliament, reaffirmed Iran’s sovereignty over the three Persian Gulf islands, stressing that these islands are an inseparable part of the Iranian territory. “These remarks have no basis, and all historical documents indicate the three islands have always been an integral part of the Iranian territory,” he added, according to a Farsi report by ICANA.